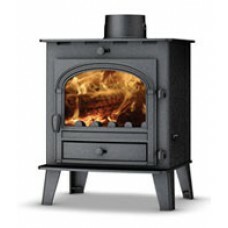 This real wood-burning stove will become the heart of your home, providing a cosy spot for family ga.. 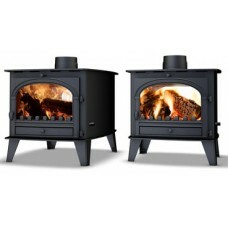 The Consort 4 is a compact stove for intimate settings. Its stylish outline and eco-friendly credent.. 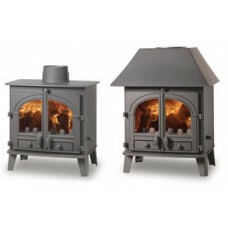 The compact Consort 4 swiftly warms up big spaces. Make it the heart of your room and friends and.. 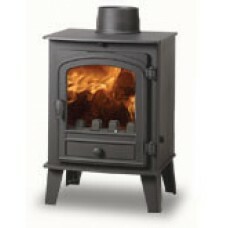 The Consort 5 is a big designer statement. Sleek and chic, its perfect for aspiring decorators. 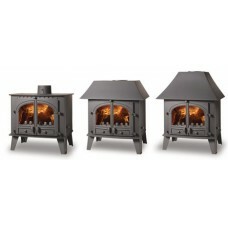 And..
Planning an intimate gathering by firelight? 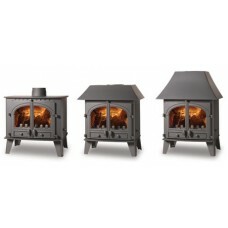 The chic Compact 5 will be the centrepiece of any occas..
Future-proof your fire. 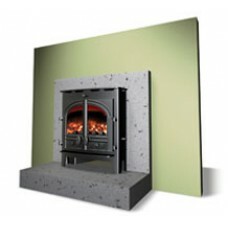 The Consort 5 Inset sits flush to the surround for a modern look. It's up.. 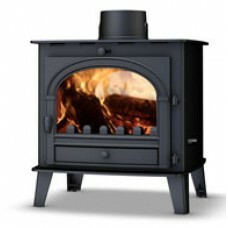 If youre looking for a stove thats kind to the environment  as well as being kind to you  it has.. The Consort 7 is a modern masterpiece. Install it, admire it, and bask in the warmth. 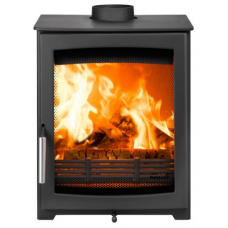 Just look a..
With a heat output averaging 9kW, the Consort 9 fits nicely in the middle of our range. But theres .. 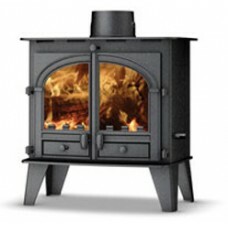 This big, glorious beast of a stove will transform your living space. Designed and engineered in .. If you have limited space, theres no need to lower your expectations. Heres our acclaimed Consort .. 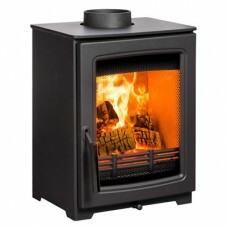 Early risers will be glad of the Consort Slimline 9. 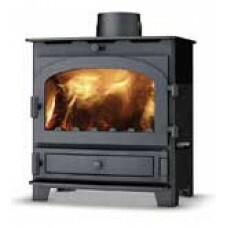 Set it to smoulder overnight and it welcomes yo.. 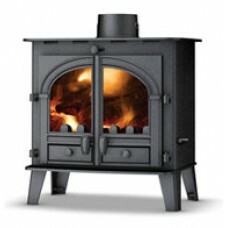 Think you might not have the space or time for a wood-burning stove? Think again. 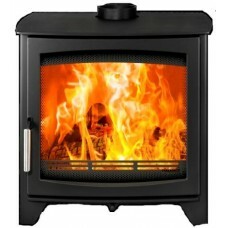 With its partic..
Great for heating larger family rooms, the Aspect 14 offers all the ambience of a real fire, along w.. 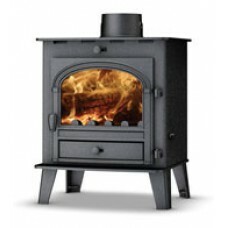 The Aspect 4 Compact is the smallest of the Aspect Range but it really kicks out some Heat. With a h.. 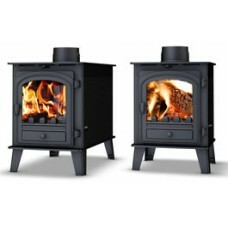 The Aspect Range features a large window so you can view the beauty of the flames in your stove. Com..